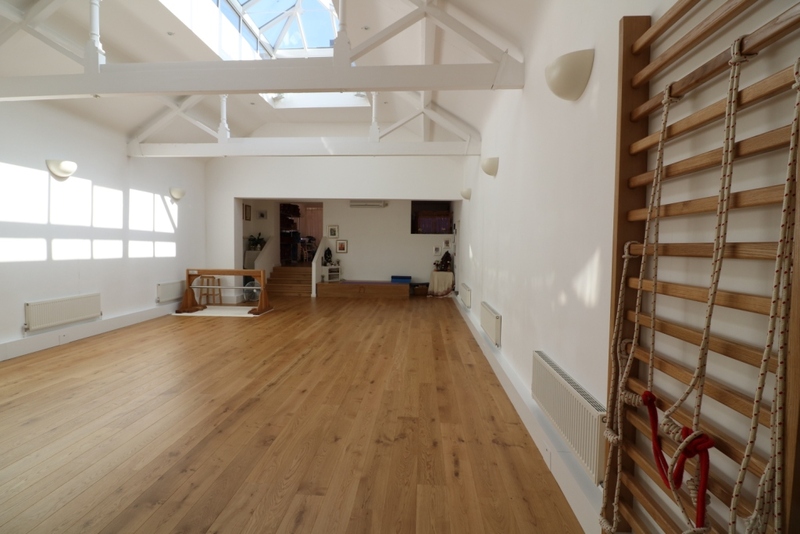 This is a spacious, light and fully equipped yoga studio for the teaching of Iyengar Yoga at all levels. 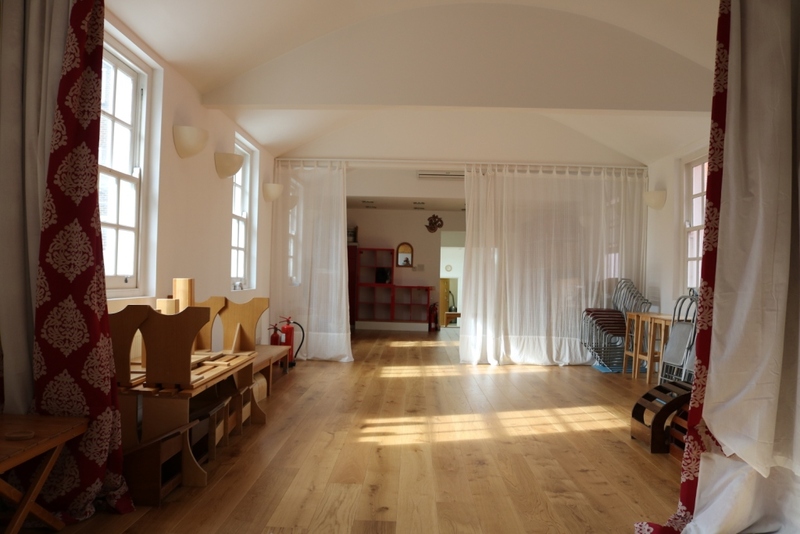 The main studio can take up to about 30 mats. A separate area is equipped with props for remedial and restorative work. 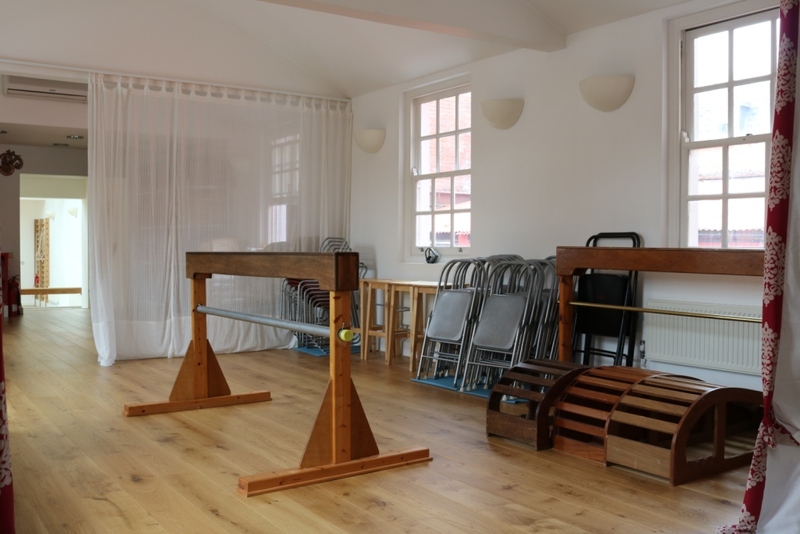 You will not need to bring any equipment with you as it is all provided (including mats). 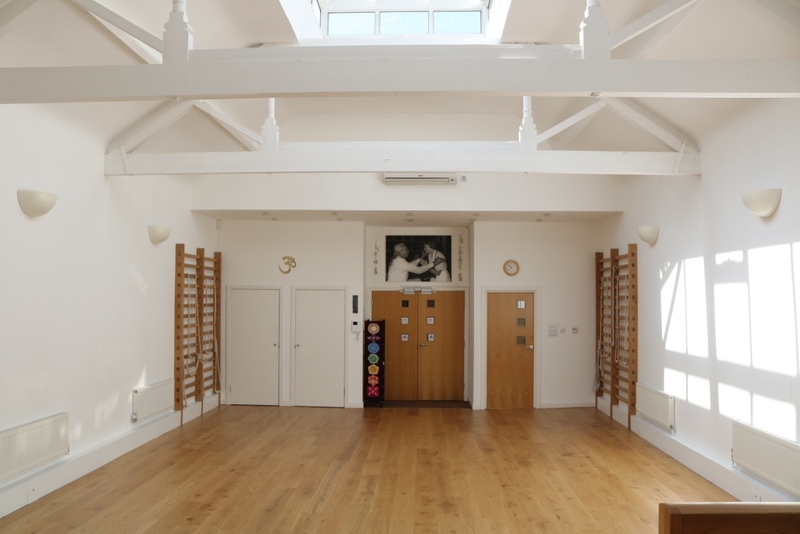 The Yoga Shala is run by me, Sheila Haswell, I am the Senior Teacher. places to stay, eg Premier Inn and Travelodge. I hope to be able to welcome you at the Yoga Shala.